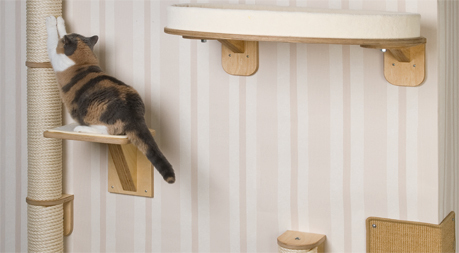 Cat Trees and Scratching Posts made of flexible birch plywood and impregnated with oil wax – we manufacture 1- Post Cat Tree, Ceiling Cat Trees, Wall mounted cat trees and Cat tree landscapes in excellent quality of craftsmanship – Made in Germany. 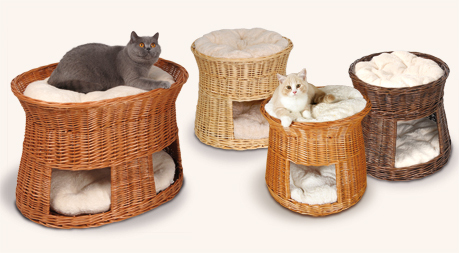 With our huge selection of wall-loungers, catwalks, scratch mats and scratch and climbing posts, you can design entire cat wall for your darling. 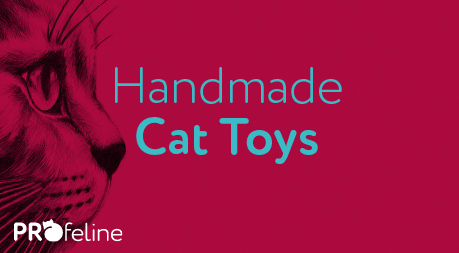 Let your imagination run wild and create a fun adventure playground for your cat. 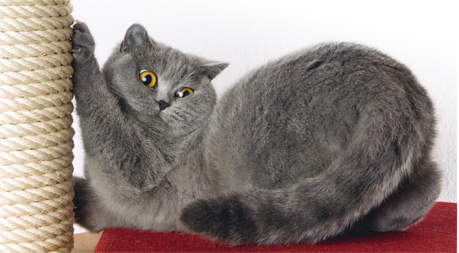 Profeline offers best quality cat toys for the highest demands. All products are manufactured with great care and attention to details. 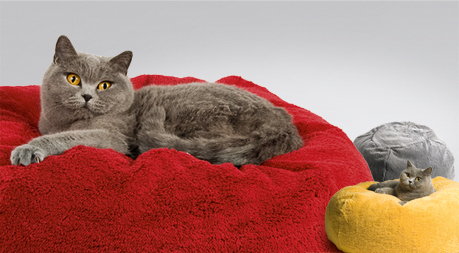 Cat Beds made of snuggle-cotton in Germany woven, dyed and sewn. Our wicker baskets are hand woven from stable European willow – creating a truly unique basket every time.